Cannabidiol (CBD), a non-psychoactive component of the marijuana plant, has generated significant interest among scientists and physicians in recent years—but how CBDexerts its therapeutic impact on a molecular level is still being sorted out by scientists. Cannabidiol is a pleiotropic drug in that it produces many effects through multiple molecular pathways. Although CBD has little binding affinity for either of the two cannabinoid receptors (CB1 and CB2), cannabidiol activates several non-cannabinoid receptors and ion channels. CBDalso acts through various receptor-independent channels—for example, by delaying the “reuptake” of endogenous neurotransmitters (such as anandamide and adenosine) and by enhancing or inhibiting the binding action of certain G-coupled protein receptors. 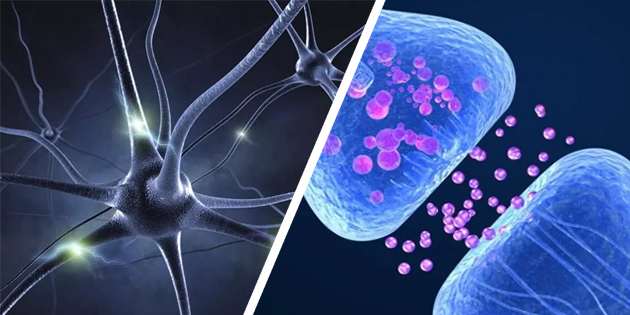 Canadian scientists have identified CBD as a “negative allosteric modulator” of the cannabinoid CB1 receptor, which is concentrated in the brain and central nervous system. While cannabidiol doesn’t bind to the CB1 receptor directly like THC does, CBDinteracts allosterically with CB1 and changes the shape of the receptor in a way that weakens CB1’s ability to bind with THC. As a negative allosteric modulator of the CB1receptor, CBD lowers the ceiling on THC’s psychoactivity—which is why people don’t feel as “high” when using CBD-rich cannabis compared to when they consume THC-dominant medicine. A CBD-rich product with little THC can convey therapeutic benefits without having a euphoric or dysphoric effect.